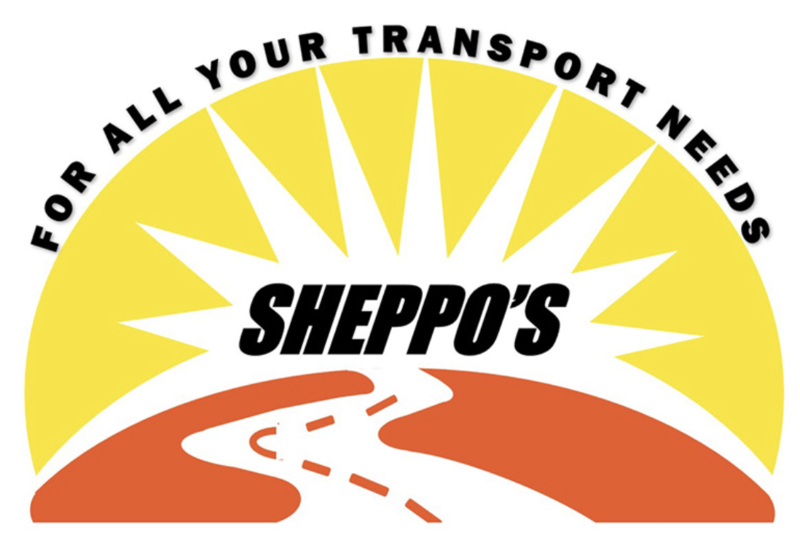 Sheppo's Tours - Shoalhaven Coast Vineyards and Wineries | Shoalhaven Coast Wine Industry Association Inc.Shoalhaven Coast Vineyards and Wineries | Shoalhaven Coast Wine Industry Association Inc.
Family owned and operated local business offering transport services that are affordable, reliable, door to door and 24×7. Services include shuttle transfers for airport and cruises, tours to local attractions such as wine tours, food tasting tours, museums etc and events including weddings, concerts, sporting or family. or call us on (02) 4022 9544 or 0476 305 861.